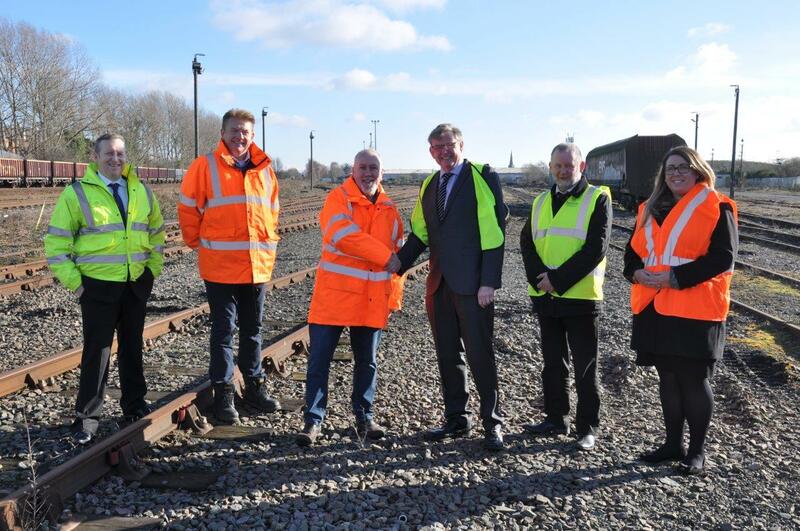 Worksop is set to benefit from significant investment and see the creation of new rail jobs and apprenticeships following the acquisition of the Worksop Wagon Repair Depot by Harry Needle Railroad Company (HNRC). The company, which repairs and hires locomotives is investing around £6 million in development and operations on the twelve-acre site off Babbage Way with plans to create 45 new jobs. HNRC is also looking to set up a future apprenticeship scheme which could eventually cater for around 60 apprentices. When fully operational the former DB Schenker site will be able to take 20 locomotives a week for repair, refurbishment and maintenance. The Council will work with HNRC with a dedicated team in place to support the company realise its ambitions for the site.